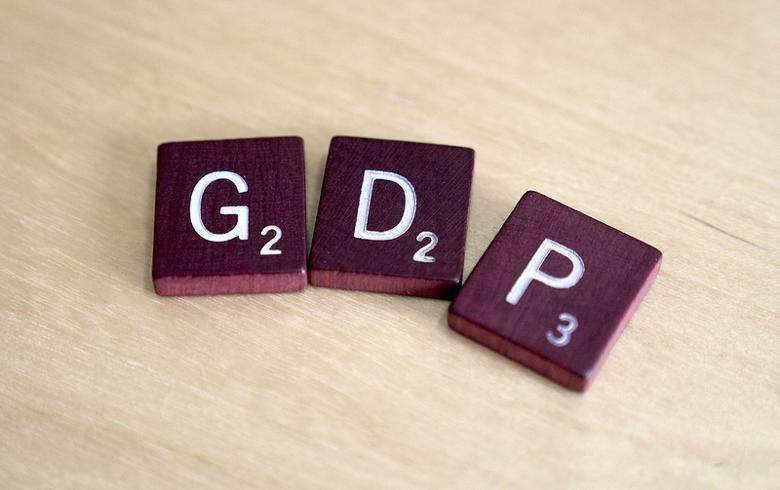 LJUBLJANA (Slovenia), March 22 (SeeNews) – Slovenia's gross domestic product (GDP) growth is expected to slow down to 3.4% this year and further down to 3.1% in 2020 and 2.8% in 2021, from 4.5% in 2018, the country's Institute of Macroeconomic Analysis and Development (IMAD) said. The importance of domestic consumption will increase, while exports will contribute less to economic growth, the independent government office said in a statement on Thursday. The growth of exports will continue to moderate mainly on account of slower GDP growth in Slovenia’s trading partners, IMAD noted, adding that the growth of private consumption will accelerate somewhat this year amid the continuation of favourable labour market conditions, and gradually slow thereafter amid lower growth in employment. Employment growth is expected to slow down to 2.0% in 2019 and 1.0 in 2020 from 3.0% in 2018, IMAD noted. Investment growth will remain relatively robust in 2019–2021, the statement said, adding that the growth of final government consumption will decline. "Inflation will remain moderate, amid somewhat higher growth in prices of services and non-energy commodities," IMAD explained. Inflation is forecast to accelerate to 1.6% in 2019 and 1.9% in 2020 from 1.7% in 2018. "The estimates of the output gap and the majority of non-financial indicators indicate a mature phase of the economic cycle, with growth moderating particularly owing to international developments," IMAD commented. It noted that the main risks that could lead to different economic growth than forecast in the central scenario are associated with risks in the global and European economic environment, which have heightened somewhat since the time of the autumn forecast.